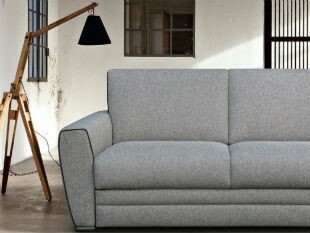 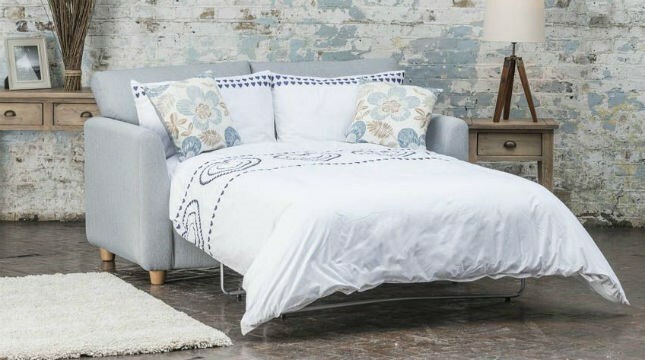 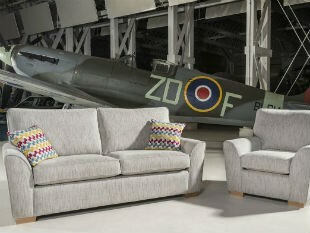 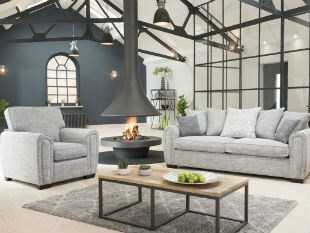 An exciting and divergent range of sofa beds, with a superb collection of quality fabrics. 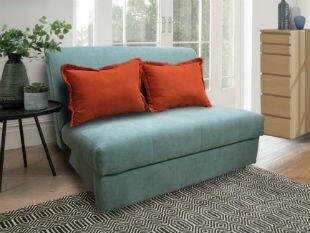 Most come with metal pull-out bed actions and sprung beech slats for added comfort, with a choice of mattress. 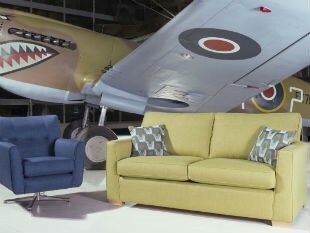 A number of these models are on display in our extensive showrooms in Exeter.